The Federal Reserve has released details of nine new tactics it plans to employ to improve the US payments system across five key areas — speed, security, efficiency, international payments, and collaboration. 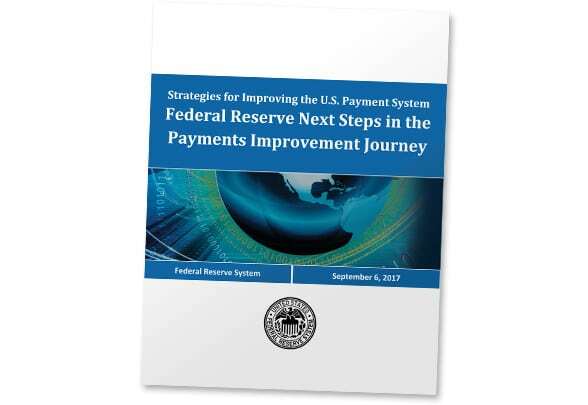 The tactics are set out in Strategies for Improving the US Payment System: Federal Reserve Next Steps in the Payments Improvement Journey, a new paper that follows on from a 2015 strategic vision document which called for payment industry stakeholders to commit to achieving five desired outcomes across the five key areas. “Thanks to the collective efforts of hundreds of payment system stakeholders during the past two years, we’ve made real progress,” says Esther George, president and chief executive officer of the Federal Reserve Bank of Kansas City and executive sponsor of the payments improvement initiative. “With collaboration, inclusiveness and transparency as guiding principles, the Fed will continue to advance improvements through leadership and action,” adds Federal Reserve Board Governor Jerome H Powell, who co-chairs the payments initiative’s oversight committee. I my adult lifetime the speed and security of payments has increased dramatically. Much of this has been the result of electronic clearing and settlement SERVICES offered by the Federal Reserve System. One initiative has been Check21 which permits clearing and settlement of checks without moving the paper. This is the service that the consumer sees as the ability to get credit for a check by simply scanning it his banks app on his mobile. 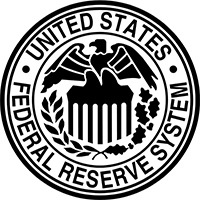 One waits anxiously to see what new services the Fed will offer to implement its strategy. Yesterday, about lunch time, I deposited a large check from my den via my iPhone. This morning I logged on to see when the funds would be available. Found a message saying that they had been available before close of business on the day of the deposit. If it gets much faster than that, I am not likely to notice. Admittedly, PayPal is not yet that fast.